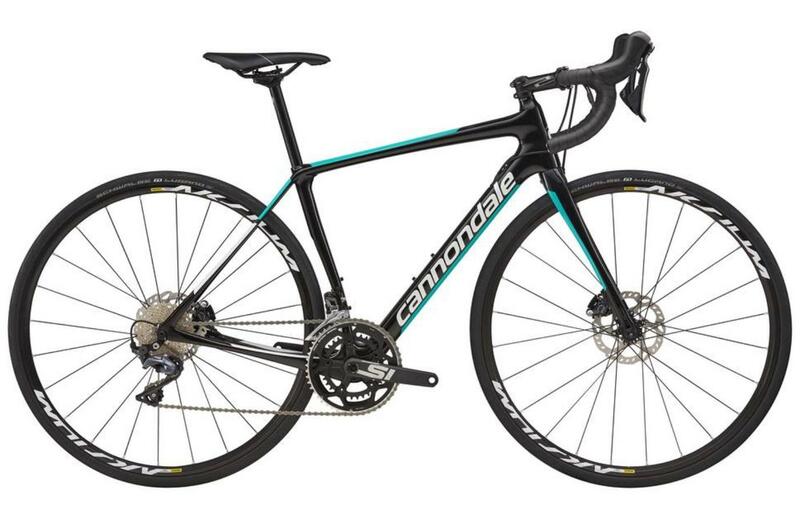 The whole new Cannondale’s Synapse uses an updated re-engineered frame to provide an incredibly low net weight at 950 grams for the frame, whilst supreme structuring assures you of a strong and rigid construction allowing for an effective transfer of power. Incorporated targeted flex areas within this strong composition, the Synapse assures you of a comfortable and smooth ride, without sacrificing top end race speed. An endurance race geometry coupled with a SAVE seatpost offering improved comfort you can be sure that this bike remains comfortable from start to finish of your ride. The bike uses Shimano Ultegra R8020 Hydro-disc brakes providing fantastic braking performance by means of the Flat-mounted centre-lock disc rotors. Equipped with the latest edition of Shimano’s Ultegra, the full R8000 groupset that this bike is equipped with offers a precise mechanical or Di2 transmission, shifting clearly, seamlessly and with impeccable precision. With wide range 11/32 cassette and 50/34 chainset offers gearing for all the diverse riding conditions coupled with Hydraulic brakes offering measured and modulated power, this bike assures you of a better experience on all sorts of terrains. 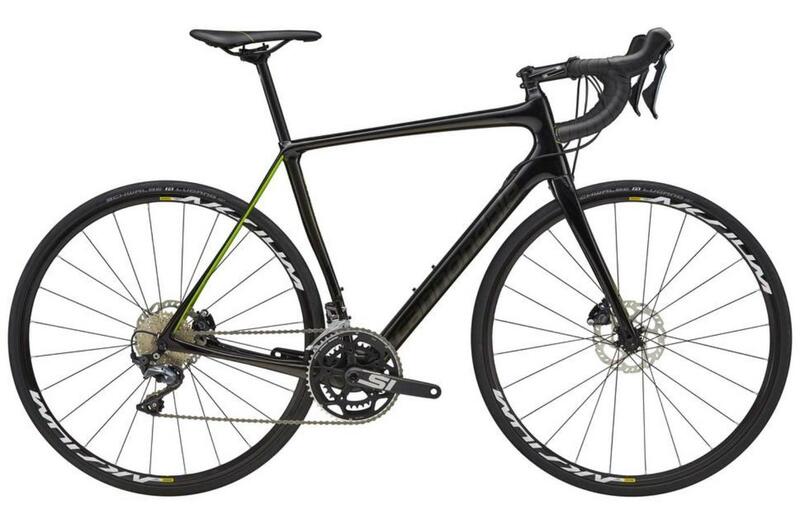 Fitted with Mavic Aksium Disc Wheels and 28c tyres, this bike assures you’ll enjoy ever mile.